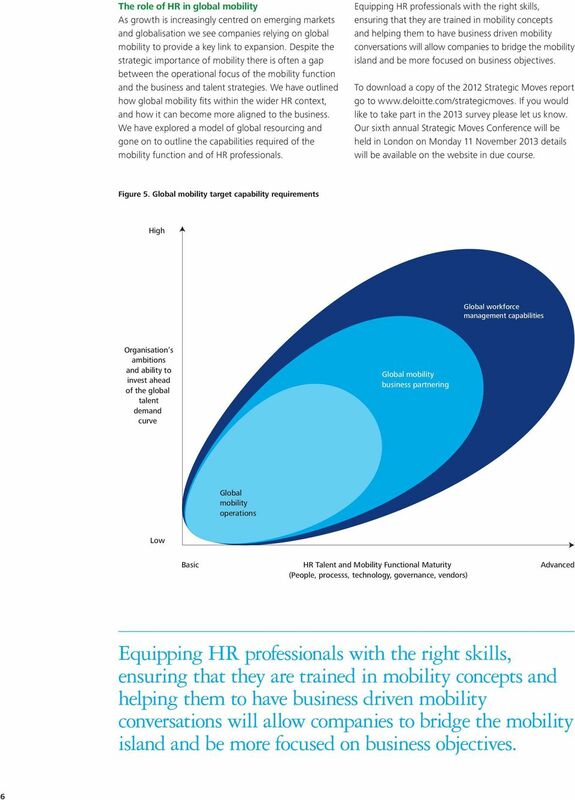 Download "Extract of article published in International HR Adviser magazine 2013. 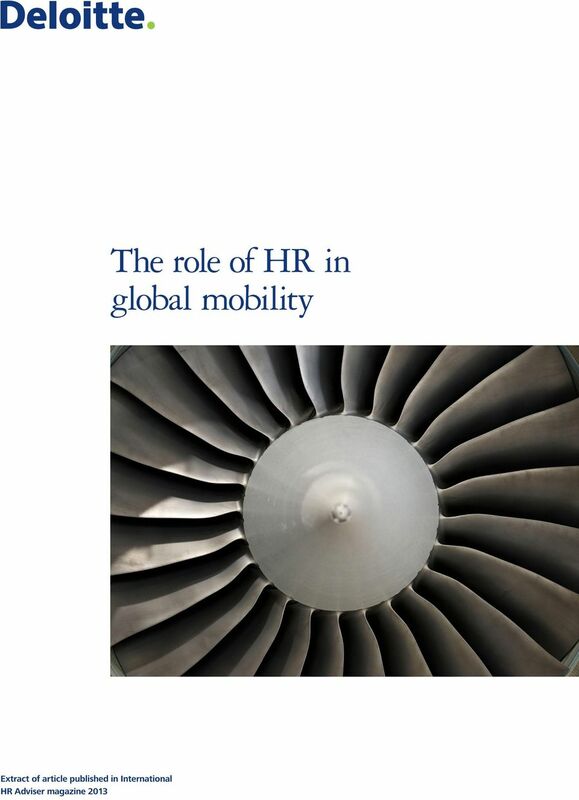 The role of HR in global mobility"
MiFID II/MiFIR. Implications for Fund Managers. May 2014. 2014 Deloitte LLP. All rights reserved. Business Wargames. No it is not paintball and we do not kidnap people.. Dr. Sara Ulrich, September 3 rd, Deloitte LLP. 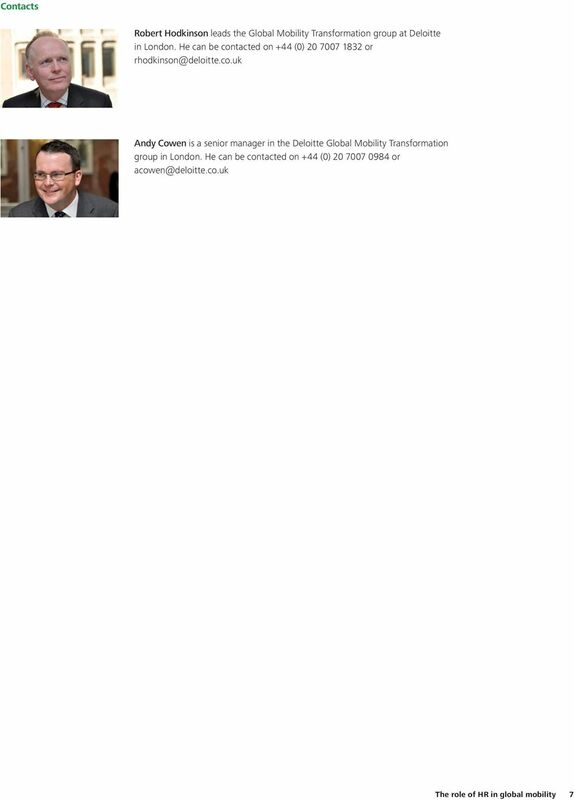 Financial Planning & Analysis The Next Frontier of Business Process Outsourcing? 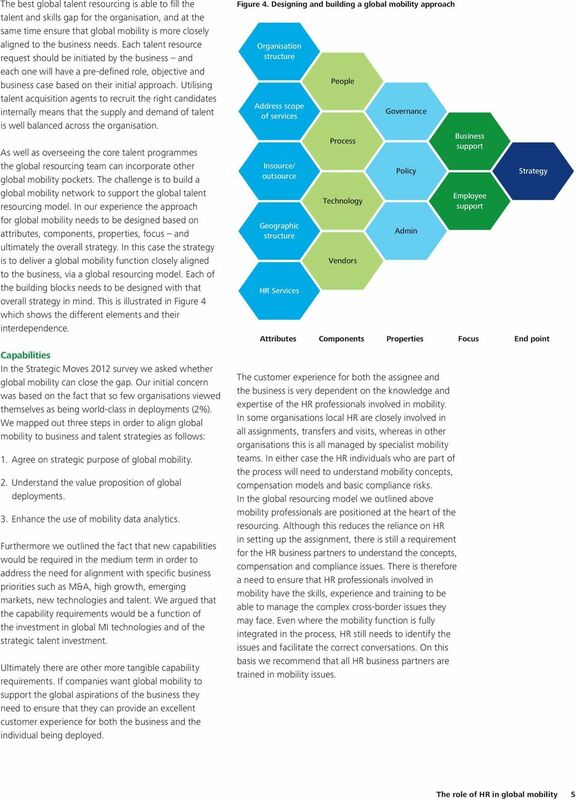 Salesforce.com capability. 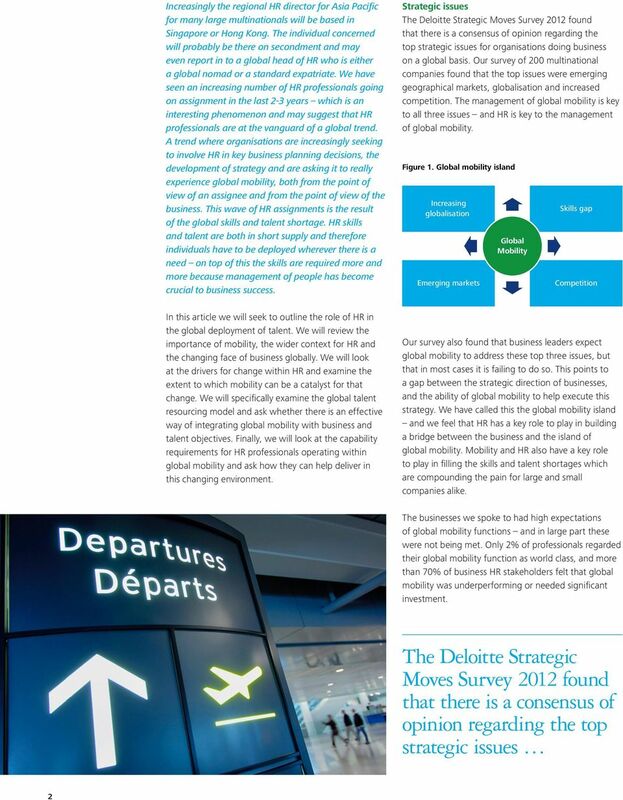 2014 Deloitte MCS Limited. All rights reserved. 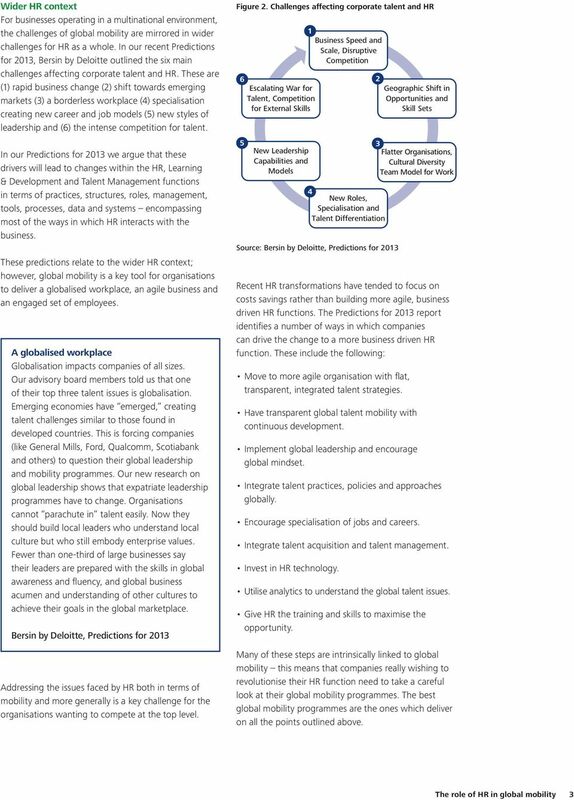 rethink-tm.com Rethink Talent Management Transforming businesses into higher performance organisations Your talent management strategy should be as well thought out and purposeful as your business plan. LNG Talent Strategies: Time for a Re-think? LNG strategies: Time for a re-think? HARRIER HUMAN CAPITAL. WHITE PAPER Building leadership capability in the construction sector INTRODUCTION Building leadership capability in the construction sector Construction is one of the largest sectors of the UK economy.